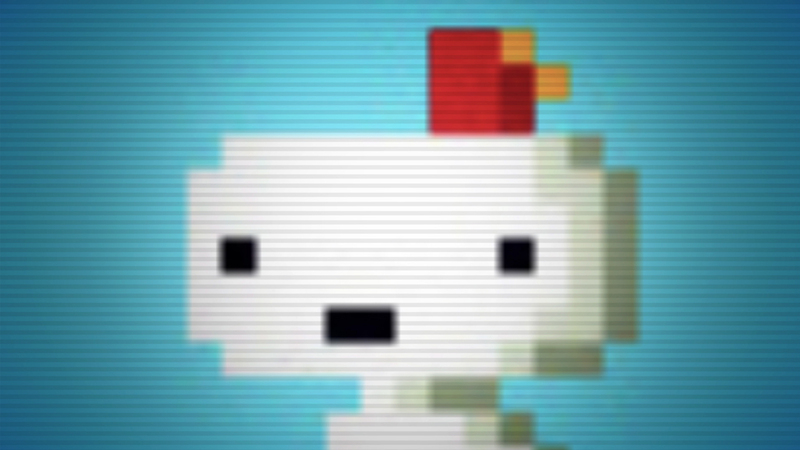 Phil Fish, the creator of the hit indie game Fez has been bombarded by fans who have been suffering from in-game issues like save file corruption, frame rate issues, and such that affected 1% of his fans after the installation of the first patch. The reason for this, according to Fish, is that patching the game will take around thousands of dollars to fix, and a number of $40,000 was thrown out there as the exact number it would take. This entry was posted in Gaming News and tagged fez, indie games, Microsoft, phil fish, polytron, XBLA, Xbox Live Arcade on July 20, 2012 by venusbull.